The next action is a series of important steps that make up a successful sales process. With the introduction of Activities, there is now even more visibility when it comes to knowing what sales activity needs to be completed next in order to move leads through the pipeline. Leads in no CRM.io are already set to 'ToDo' when you enter them into the system, and provide a way for reps to have a definitive next action. You can also set them to 'Standby', which sets them as an action for a later date. The Activities feature adds to this by letting salespeople set a specific action for each lead. If, for example, a lead is entered and needs a specific follow-up call, you can assign the Call activity. The person dealing with the lead will see an immediate visual indicator as to what needs to be done and when. Once the call is finished, they log the result (answered, voicemail, etc. ), which gives sales managers visibility over the process. 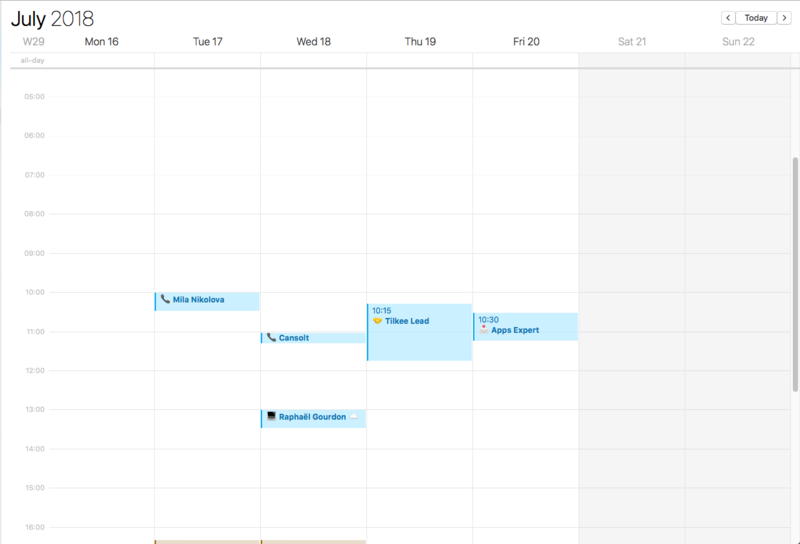 The Activities feature also syncs with your calendars, providing that extra bit of clarity to better plan your day and week. This means that you can see which activity you need to action on simply by looking at your calendar. The icon displays on the date, time and which action need to be taken. Activities help simplify the process for sales reps, providing them with a clear and easy way to act on leads. They are also customisable, so you can set activities that are specific to your sales process. This can be done in the admin panel. It’s possible to measure the success of each of your activities through the statistics tab. You can also group statistics together for a more detail outcome of each activity. Managers benefit by having the ability to track metrics and KPIs.